you need for complete peace of mind. What type of service can we provide for you? 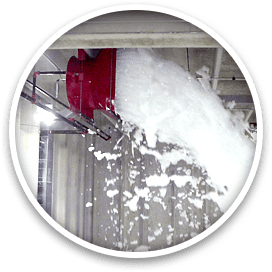 Founded in the late 1970's, Jackson Associates, Inc. has designed, installed, and maintained fire protection systems for countless industrial and commercial properties. 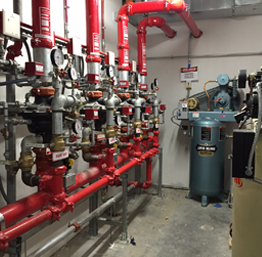 With the experience of our in-house design and engineering staff, Jackson Associates is capable of supporting any type of new or existing fire protection systems ranging from small retail build-outs to large scale systems requiring sophisticated special hazards protection. As part of our professional services, Jackson Associates provides system inspections and testing that comply with local, state and national requirements.